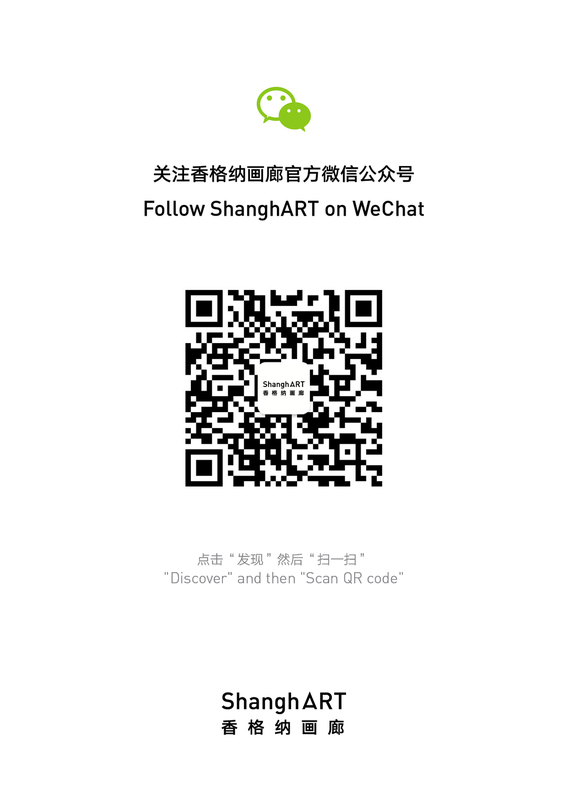 XU Zhen in Artist Commission, The Armory Show, New York, U.S.A. Seeing One's Own Eyes, Ikon Gallery, Birmingham, U.K. There Are New Species! What Do You Suppose They Are Called?, Fabien Fryns Fine Art, Los Angeles, U.S.A.
Lonely Miracle: Middle East Contemporary Art, James Cohan Gallery, New York, U.S.A.
A Beautiful Disorder, The Cass Sculpture Foundation, Goodwood, U.K. Tumbler., Indie Print in China, Chinese Arts Centre, Manchester, U.K.
48 SHEET, EC Arts, Birmingham, U.K. Inside the White Cube, North Gallery, White Cube, London, U.K. Living as Form, Long March Project, CREATIVE TIME, Essex Street Market, New York, U.S.A.